Thank you for visiting the Kelly’s Landscaping website! 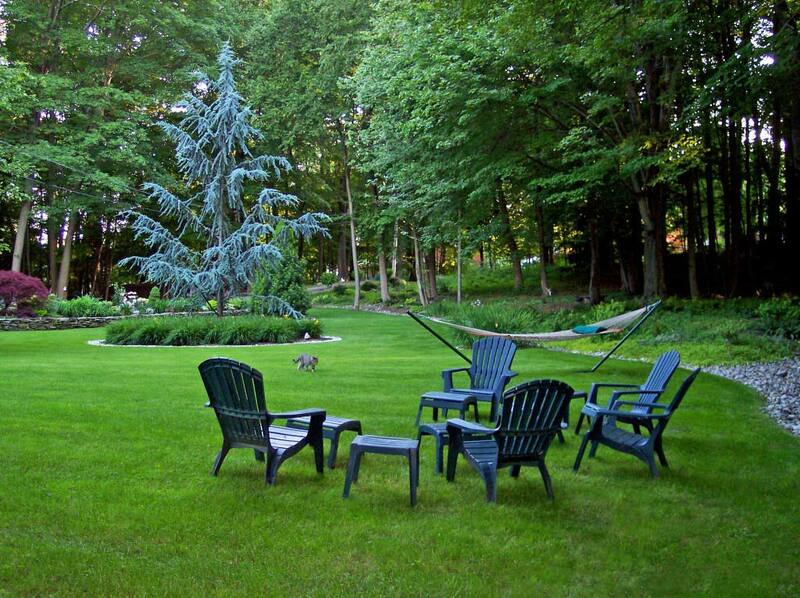 We have been in business servicing Milford and the surrounding area since 2003, and have been working in the lawn service industry since 1989. 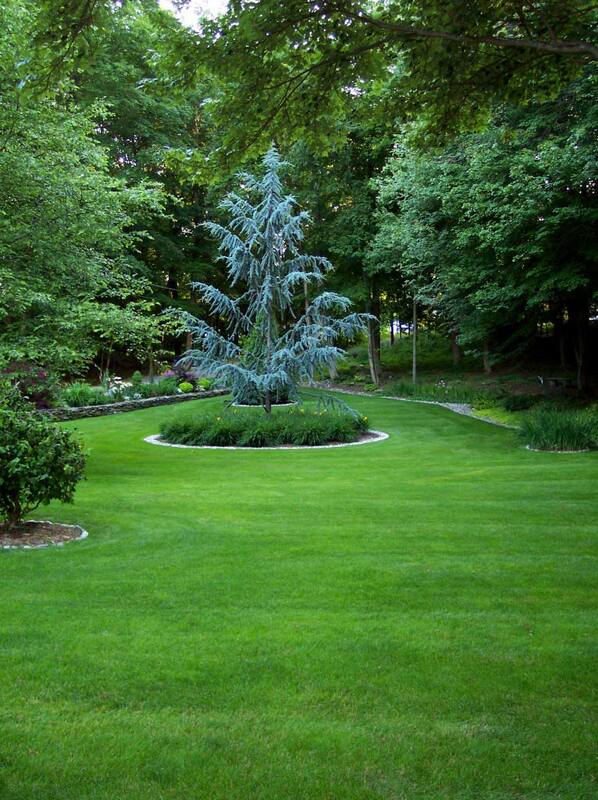 It would be our pleasure to answer any questions you may have and assist you in maintaining and improving your lawn. 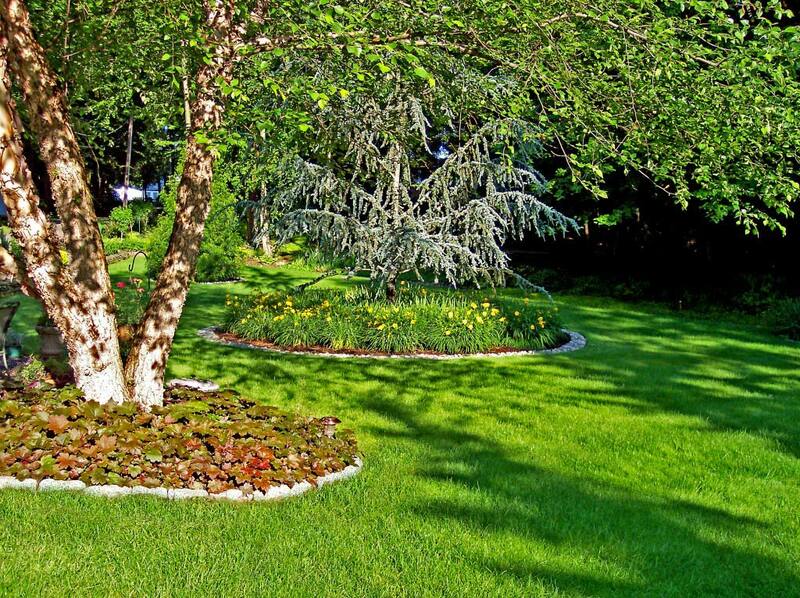 We specialize in lawn mowing, lawn care, weed control, lawn renovation, mulch, pruning shrubs, and spring-fall clean ups. We have several hundred satisfied clients to prove it. Whether you want your lawn to be the envy of your neighbors or you just want us to maintain your grass so you don’t have too. Choosing us is one of the best decisions you will make and you will be glad you did as the months pass.